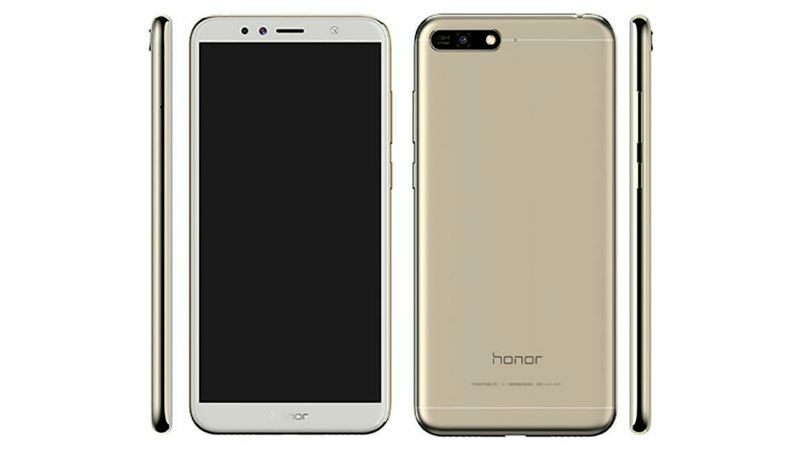 The Honor 7 series has come up with another machine smartphone called the Honor 7A. This smartphone specification has been leaked and images. The Honor 7A costs about $240 in UUS currency and €190 for euro. It spots a 5.7 inches display and 18:9 screen. Here are the leaked specs, and price. 18:9 screen and a double camera. The screen is 5.7″ with 720 x 1,440. 3GB of RAM and 32GB built in. Dual camera behind has a 13MP main and a 2MP support and also supports bokeh. 4 x 73 x 7.8mm and weighs 150g. This are the key specifications and features leaked alongside it price mentioned above. 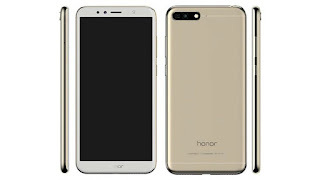 We shall wait for Honor 7A official release to see it's full review.